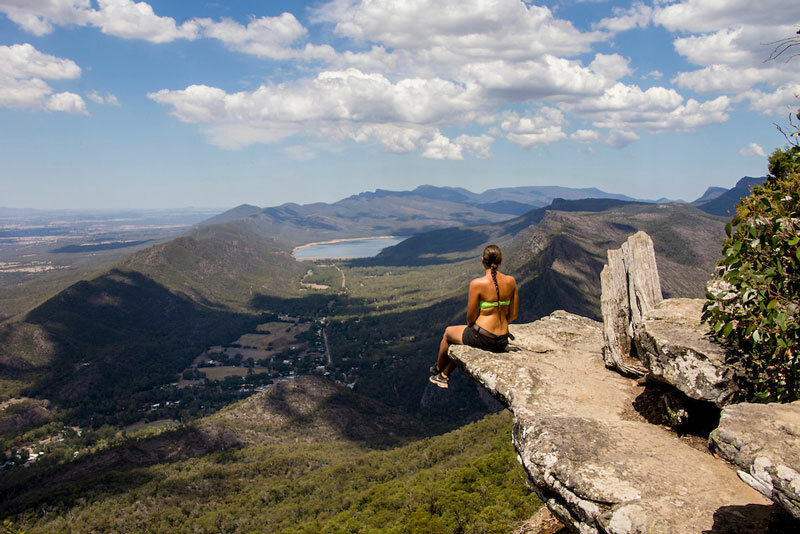 The Grampians is a national park located just over three hours west of Melbourne, and about two hours from Ballarat. Popular with hikers, outdoor enthusiasts and wildlife lovers there's plenty to see and do at the Grampian National Park including hiking to the Mackenzie or Silverband waterfalls, the Boroka Lookout, Lake Bellfield, Aboriginal culture and Australian Wildlife. 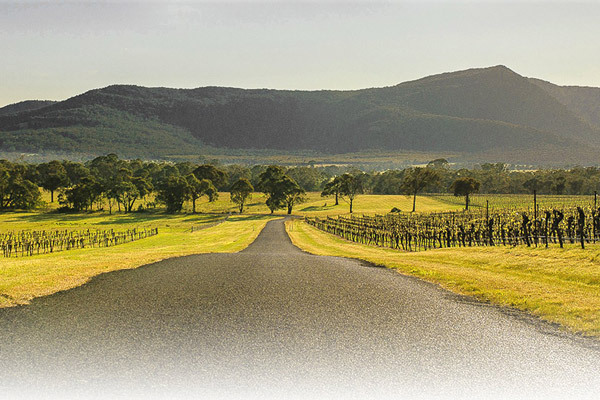 Our Grampians tours are tailored specifically to your requirements. 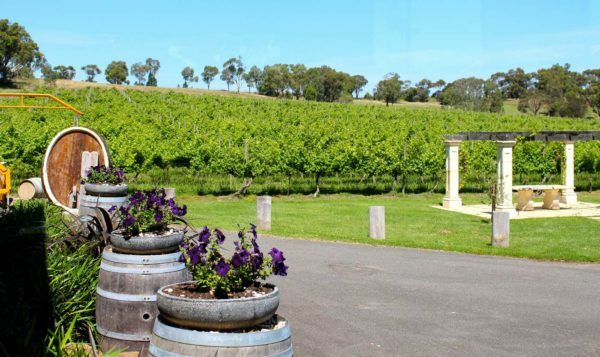 You can choose to do a day tour to the Grampians National Park or combine with a Great Ocean Road Tour or visit Ballarat's Sovereign Hill to make a memorable weekend. Stop for food in Ballarat. Halls Gap and Mackenzie Falls. 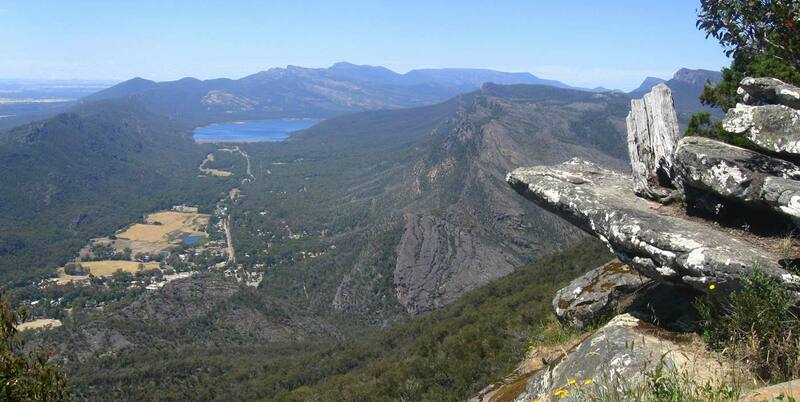 Your choice of the best Grampians sights and attractions. Your choice of the best the Grampians have to offer! 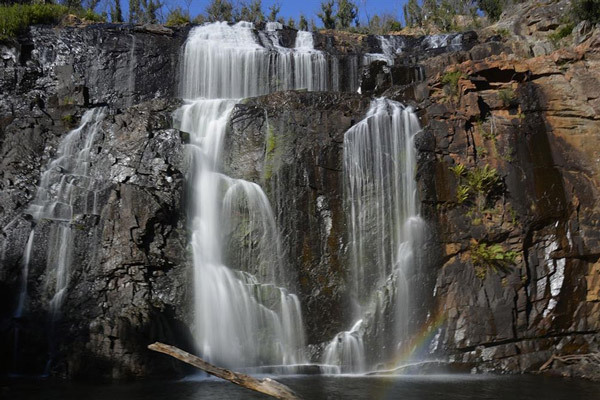 Take a walk to the picturesque Mackenzie Falls or Mackenzie Falls lookout. The walk to the falls takes about 90 minutes return on good walking tracks. 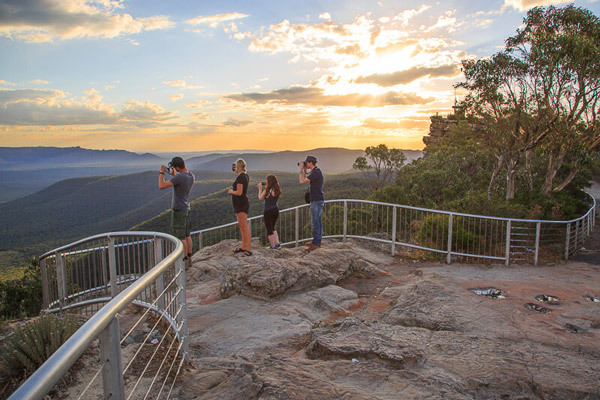 Reeds Lookout and The Balconies offer great views of the Victoria Valley. Reeds Lookout is a short 10-minute walk from the car park while The Balconies are an hour return walk. 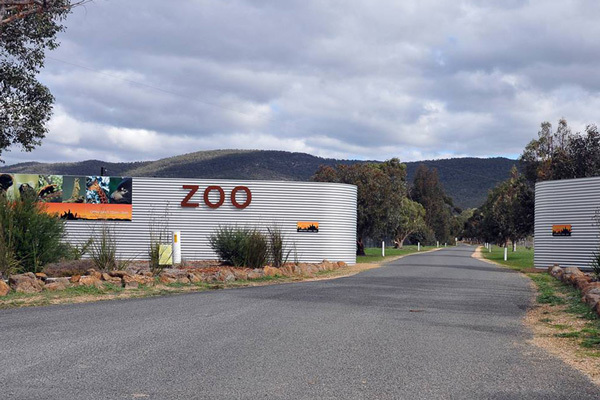 Great for the family, Halls Gap Zoo has over 160 species of native and exotic animals. Located in Halls Gap near other Grampians sights. Explore Halls Gap township, Halls Gap Zoo, Boroka Lookout, Mackenzie Falls and Mackenzie Lookout, Reeds Lookout and The Balconies, Mount William, Pinnacle Lookout, Venus Baths and Silverband Falls.